Who has access to Rotary Club Central? All Rotarians can view the goals and achievements for their club. 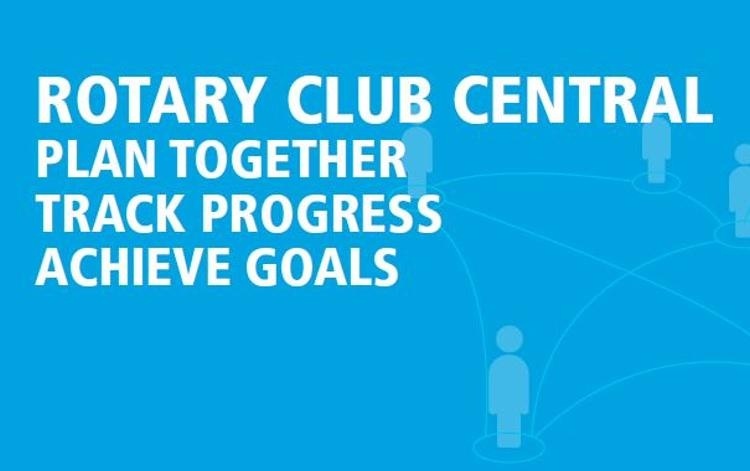 Club and District level officers can edit goals in Rotary Club Central for the year of their active term. They can begin editing goals the year prior and the year after their active year.